I recently watched the 2017 Russian film “The Spacewalker”. It tells the story of humanity’s first spacewalk. On March 18, 1965, Soviet cosmonaut Alexey Arkhipovich Leonov has stepped out of the Voskhod 2 spacecraft into the void of the space and became the first spacewalker ever. On June 3, 1965, NASA astronaut Edward Higgins White II (November 14, 1930 – January 27, 1967) made history and executed the United States’ first spacewalk during the Gemini 4 mission. 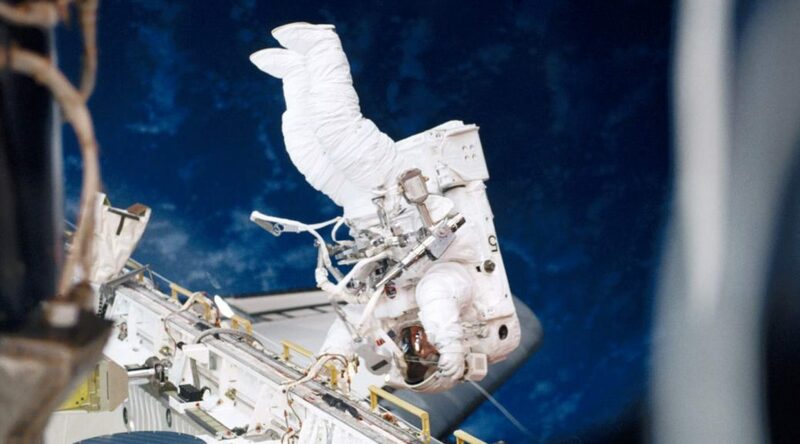 The first US spacewalk lasted 23 minutes, beginning over the Pacific Ocean and ending over the Gulf of Mexico.